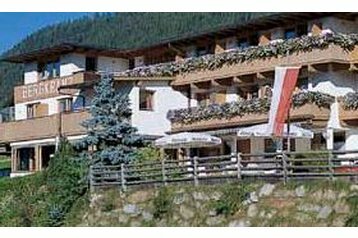 Welcome to the Tyrol on PensionHotel page. 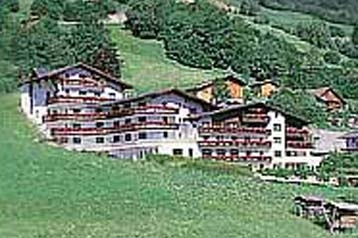 List of accommodation in the category Tyrol. 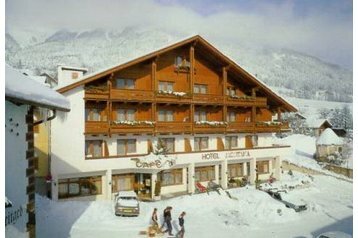 Do you intend to visit in this region cheap hotel, hotel or accommodation for dogs, luxury hotel, classified hotel, family hotel, hotel children friendly, romantic hotel, hotel with stars or some else? 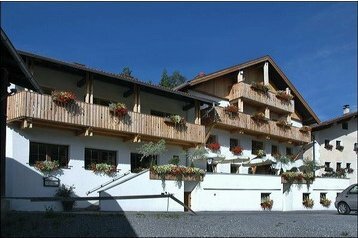 You will find here hotel for your pleasant stay, spent in Tyrol according to your wishes and budget. 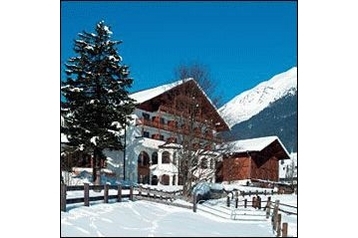 Known cities in Tyrol in Austria are Innsbruck, Trento, Bolzano, Merano and Kufstein. Innsbruck is the capital of Tyrol in Austria and is located in the Inn Valley. In Innsbruck is very popular Christmas market. The town of Kufstein is located in the Tyrolean lowlands. Runkelstein Castle in Tyrol is a castle not far from Bolzano in South Tyrol and is known for its frescoes. Luis Trenker (climber and actor) was born in Tyrol St. Ulrich and he is probably best known in present time.